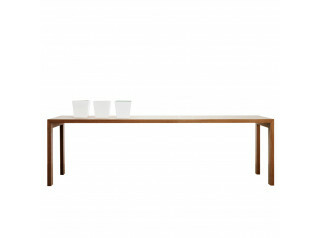 8900 Table Series is a range of classic and sturdy wooden dining tables. 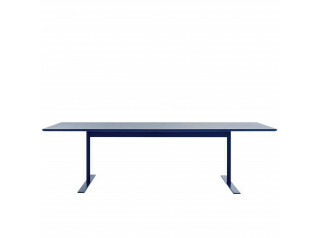 Manufactured by Kusch+Co, 8900 Series tabletops are generous in size: 100 cm resp. 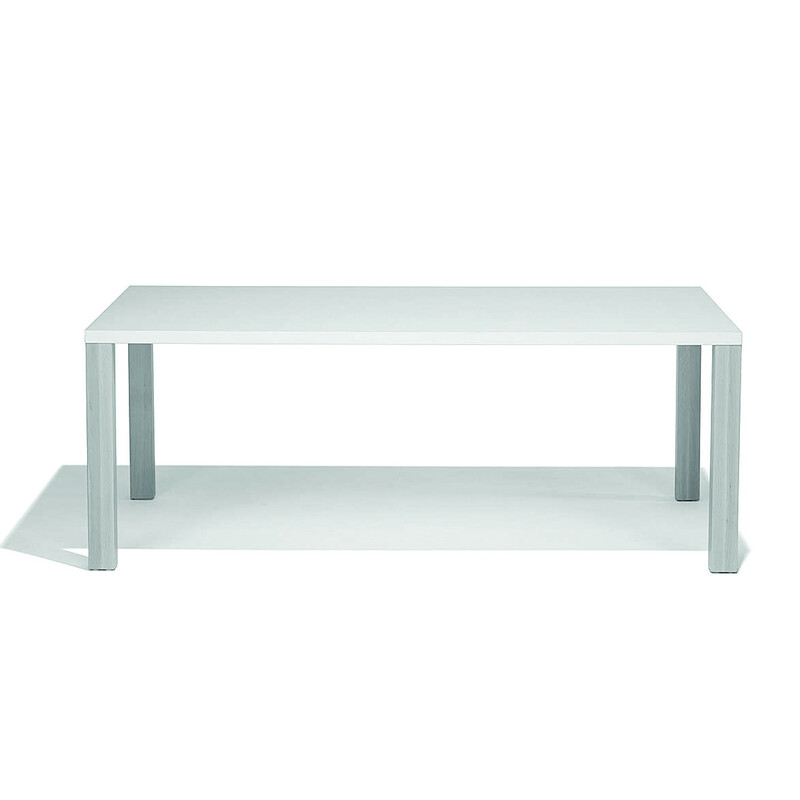 120 cm in width and up to 240 cm in length. 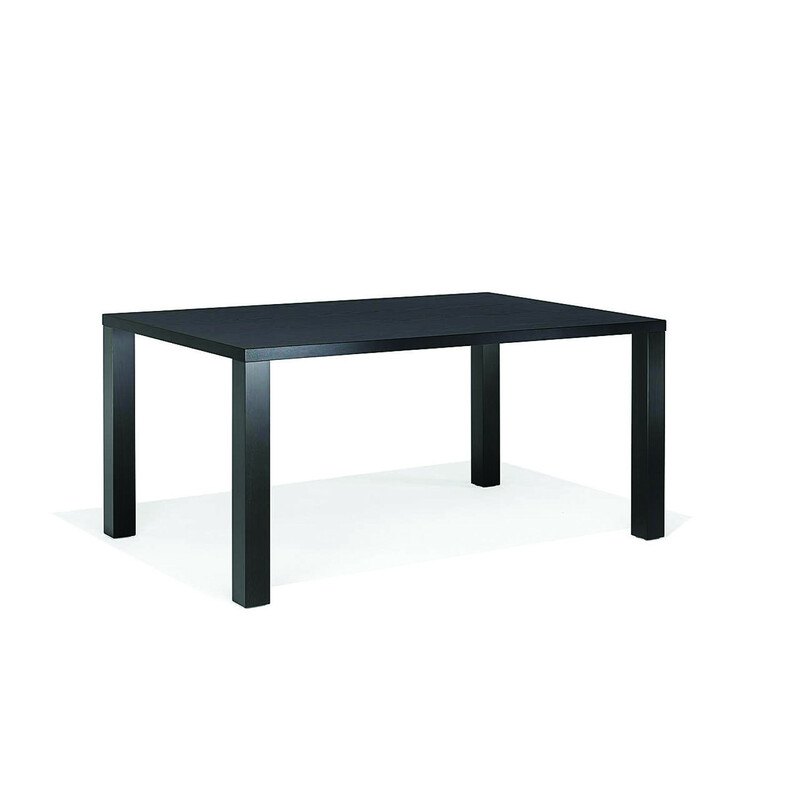 The top is supported by four sturdy, stable 80 x 80 mm legs which are perfectly fitted on the edges. 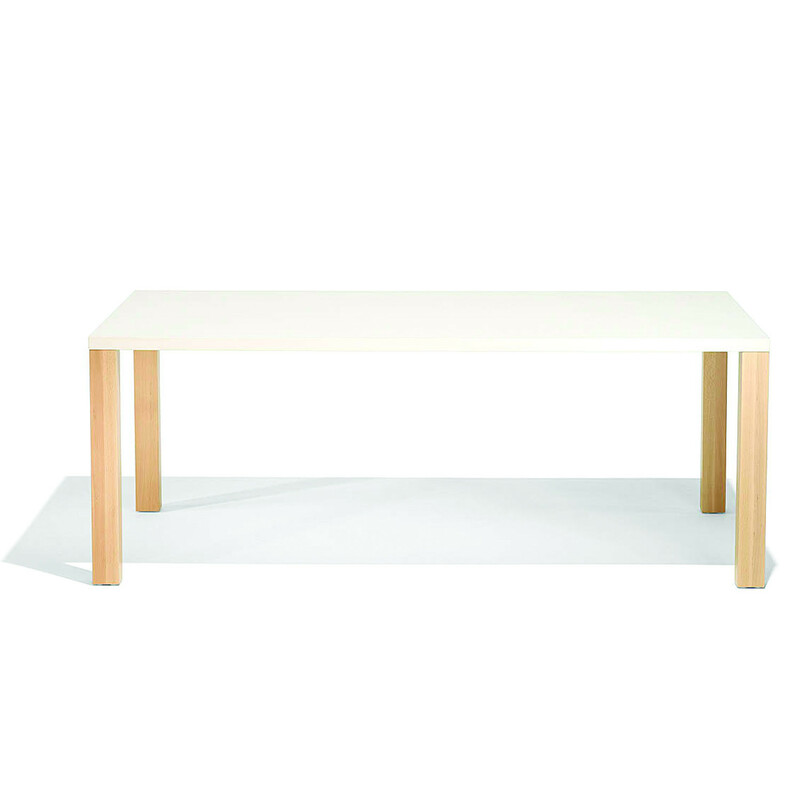 The legs are manufactured in solid, heavy-duty beech. 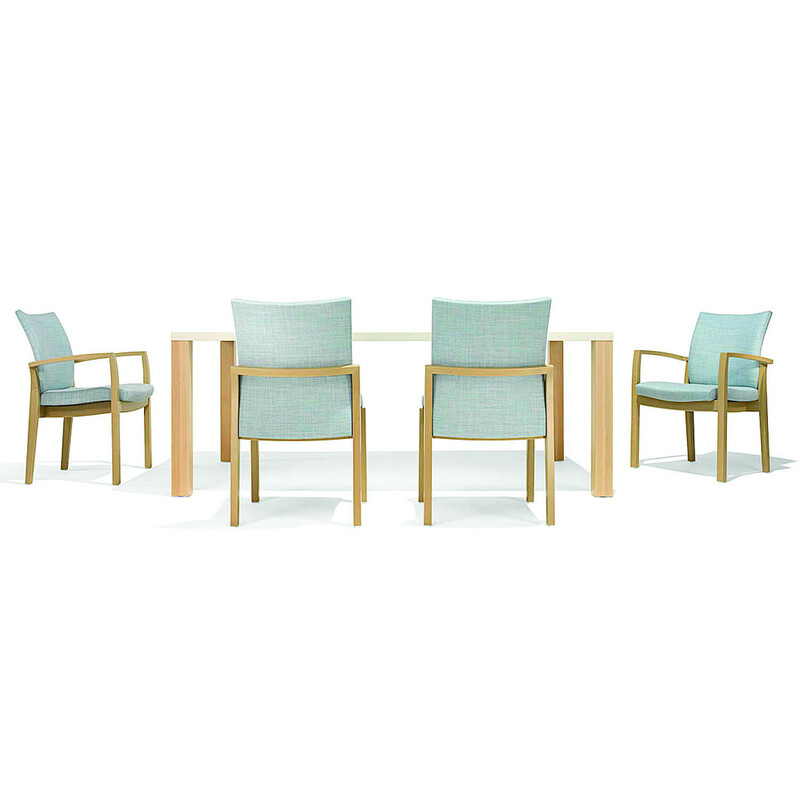 8900 Table Series suit dining, breakout and informal meeting areas in both residential and contract environments. 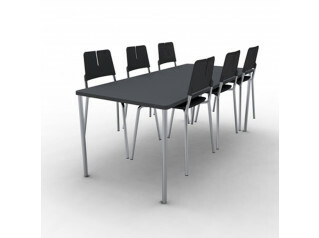 Optionally with plastic or felt glides, linking table top/linking top or cable management. 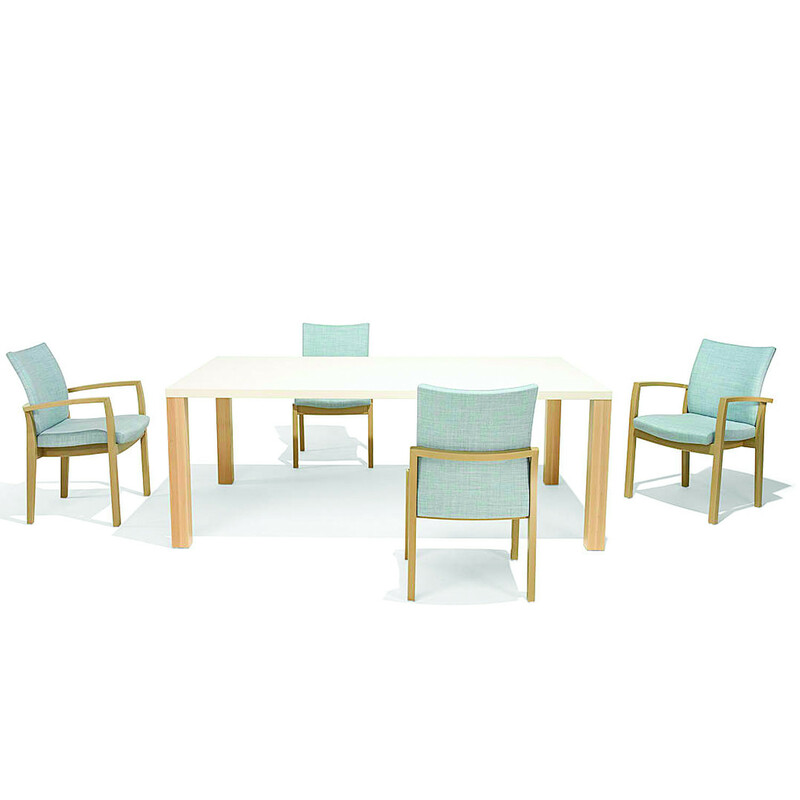 You are requesting a price for the "8900 Table Series"
To create a new project and add "8900 Table Series" to it please click the button below. 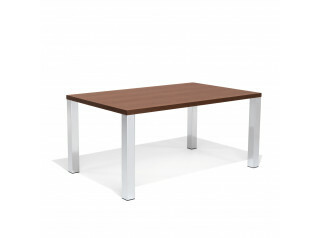 To add "8900 Table Series" to an existing project please select below.